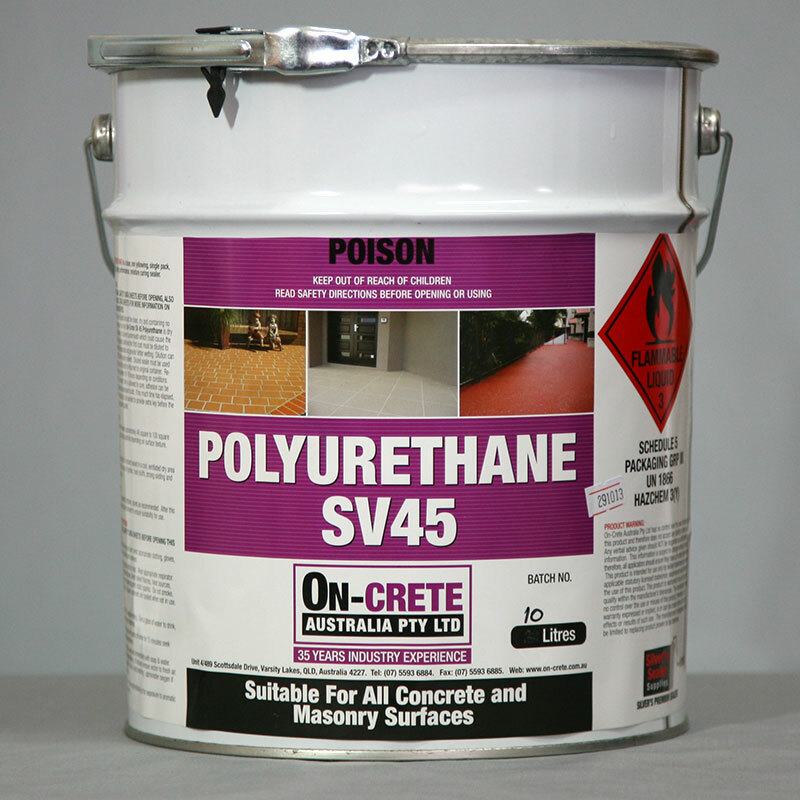 SV45 Polyurethane has a high build gloss finish when dry. It cures quickly and is suitable for use over a range of temperatures and has UV protection added. It is a clear liquid with slight yellow tinge and a pungent odour. A single pack, high performance, moisture curing polyurethane.